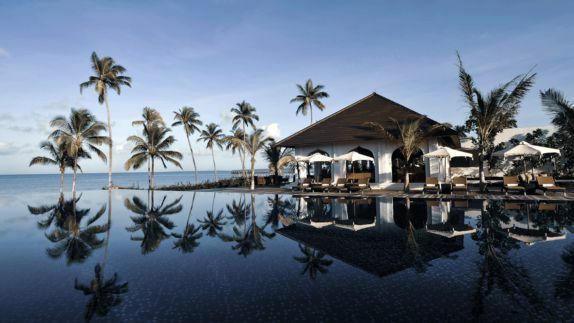 Inspired by the island’s blend of eclectic cultures, The Residence Zanzibar mixes modern day comforts with Swahili, Omani, British and Indian traditions. 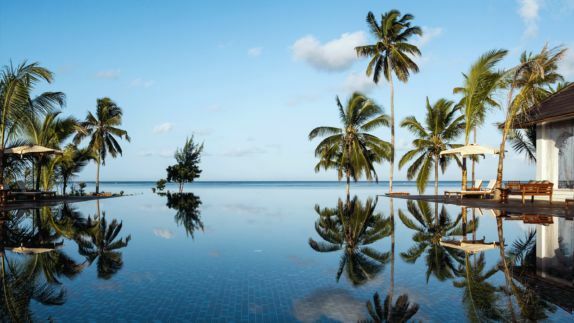 The resort lies within a haven of untouched nature and offers close contact with Zanzibar’s wildlife in the tropical flora and the crystal clear water of the Indian Ocean. Take a walk on the white sand or explore more of the island and the water that surrounds it in a variety of activities and excursions, from visiting historic sites to diving with dolphins. Immerse yourself in the island’s unique blend of cultures and cuisines, and the sensational spa treatments as you unwind in the resort after a full day of adventure. 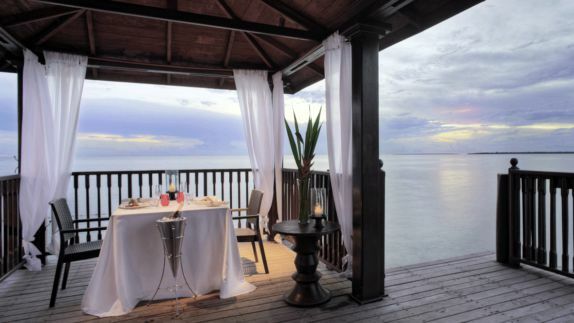 Why is The Residence Zanzibar one of the best hotels to stay during your trip to Zanzibar? 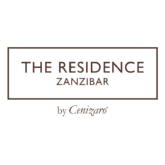 Just off the coast of Tanzania, The Residence Zanzibar is located in the southwest of the main island of Zanzibar: Unguja. Close to the picturesque fishing village of Kizimkazi, nestled between an endless sea of tropical gardens and fringed by an immaculate beach, The Residence hosts you in a secluded lush hideaway. At the luxurious villa resort, guests can retreat to a world of pure relaxation and elegance inspired by the island’s heritage. What do the guests say? How is my private villa? What view can I expect? 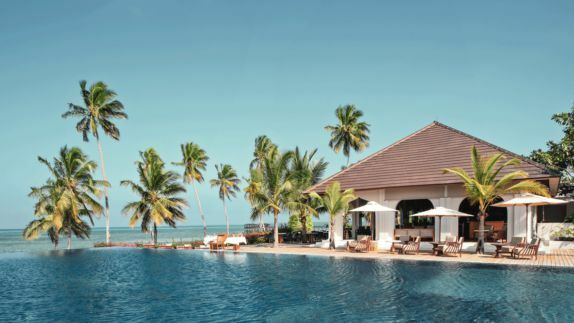 The 66 exquisite private villas offer the ideal setting to take a break from everyday life and enjoy the slow-paced atmosphere of the tranquil resort. 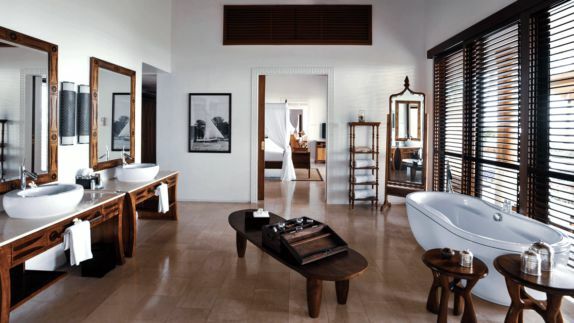 The villas feature an exceptional unique interior, a fusion of contemporary style with the elegance of the island’s African, Omani and European heritage. French Doors separate the open lounge deck and a 1.2-meter-deep private swimming pool from the spacious inside of the villa. 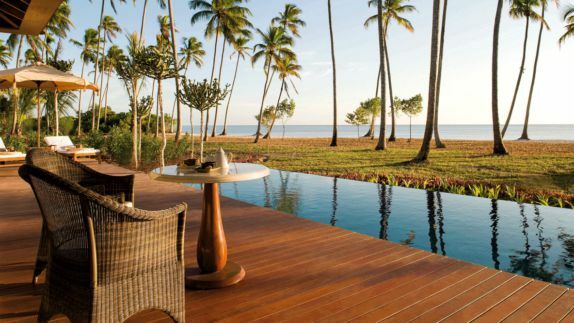 Enjoy your view of the calm garden and soothing movement of the waves on the ocean. Where can I rest after a long day of snorkeling and exploring the island? Guest can refresh in the infinity pool with a breathtaking view or book a pampering session at The Spa, the hotel’s hidden gem, featuring six spacious treatment pavilions, a calm relaxation area with a jacuzzi, sauna and steam room, spread between two hectares of tropical garden. Beauty products with organic natural plant ingredients transform treatments into moments of healing and pleasure for mind, body and soul. How is the cuisine of Zanzibar? Do I have more than one restaurant option? Go on a flavourful gastronomic journey to taste the different aromas and spices of the cuisine of Zanzibar as you dine at The Dining Room, the heart of the hotel, with spectacular views over the shore. 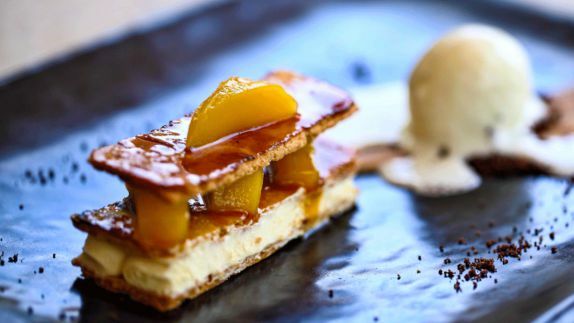 Or indulge in a meal with Indian, Arabic and Mediterranean influences at The Pavilion. The hotel’s bar is the perfect place to end the day sipping on delicious cocktails as you gaze across the ocean and witness the breathtaking sunset with a refreshing light breeze. How can I spend my day on Zanzibar Island? What kind of animals can I observe? Take advantage of The Residence Zanzibar‘s huge variety of activities in and outside of the resort to discover the wildlife and underwater world. Whether you want to dive deep into the ocean or be active on its surface, the resort offers a wide selection of water-based activities. Go beyond the villa resort and explore nearby villages or other islands. Do not miss out on the Zanzibar spice trail, giant tortoises or the indigenous Red Colobus monkeys.